Deputy Pringle has today called on Donegal County Council to appoint a Disability Access Officer saying ‘delays to replace the existing Access Officer (now on long term sick leave) are unacceptable’. 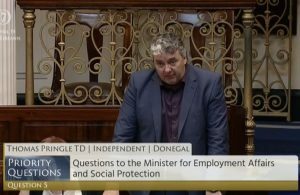 Independent TD for Donegal Thomas Pringle says “I was made aware of the existing Disability Access Officer going on long term sick leave back in October last year”. 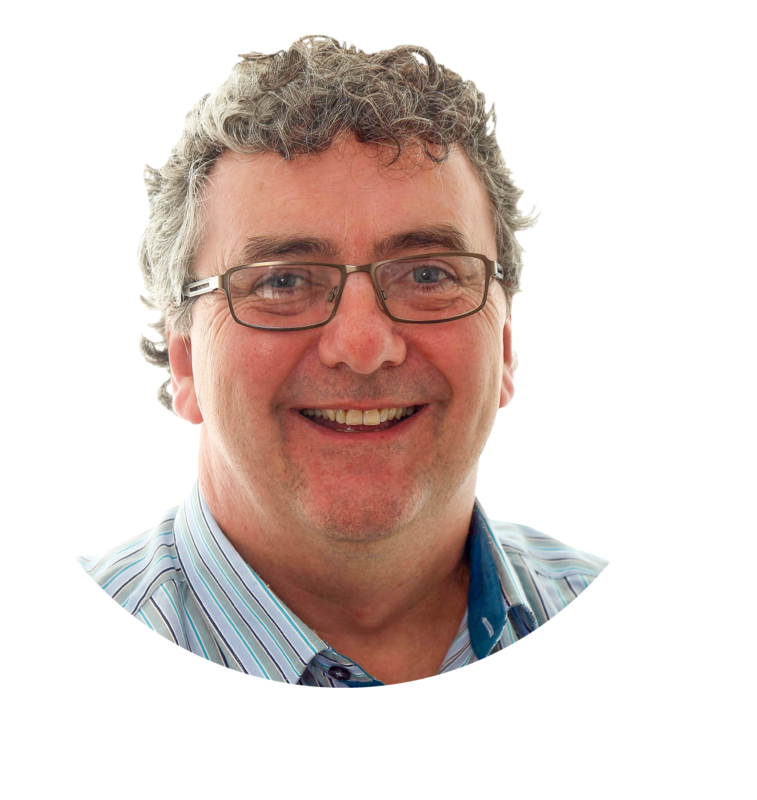 “Given the fact that was nearly 6 months ago and we can assume there was no Disability Access Officer in place for some time before that, we are looking at a significant amount of time where an Access Officer has not been made available for the county of Donegal. “Disability Access Officers are vitally important as they are tasked with co-ordinating and promoting access activities in their local areas. It’s also a legal obligation for local authorities to have one as described in Sections 26 of the Disability Act 2005. “Since being made aware of the absence of an Access Officer I have been seeking a reply from Donegal Council since October but to no avail. I have phoned, written and emailed the Council as has Cllr. Seamus Maguire and have only recently received a reply which says very little except to say they are “in the process of reviewing the assignment in this area of work. This will be finalised in the coming weeks”. “A delay of this kind is simply unacceptable particularly for people with disabilities who cannot afford any further setbacks in the provision of disability services in their local areas. 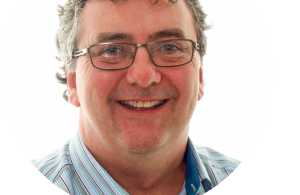 It’s time all public bodies took disability access seriously and I hope that Donegal County Council will ensure there are no future gaps in the provision of an Access Officer or in any disability service in the County” concludes Pringle.